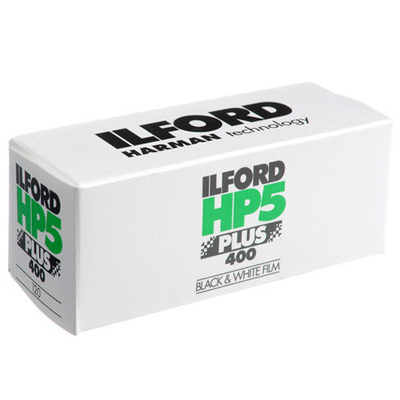 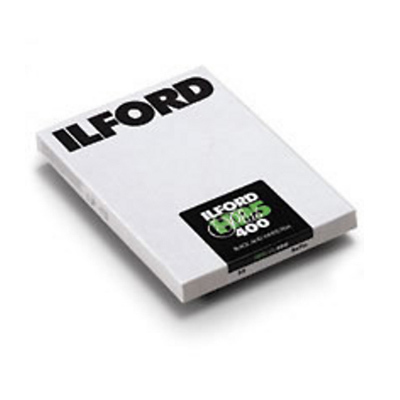 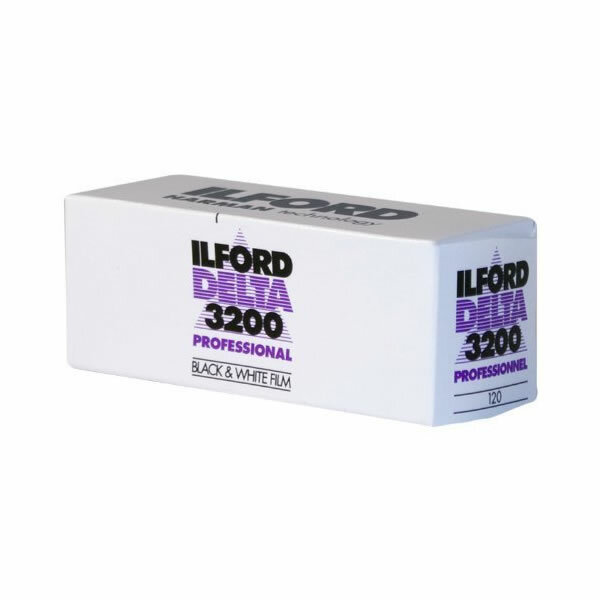 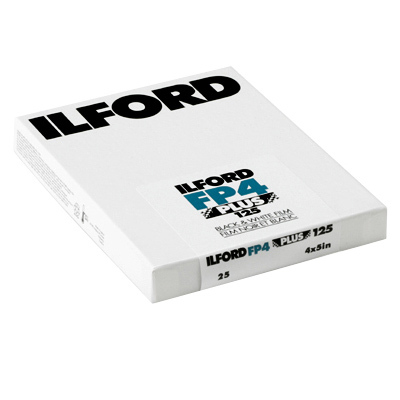 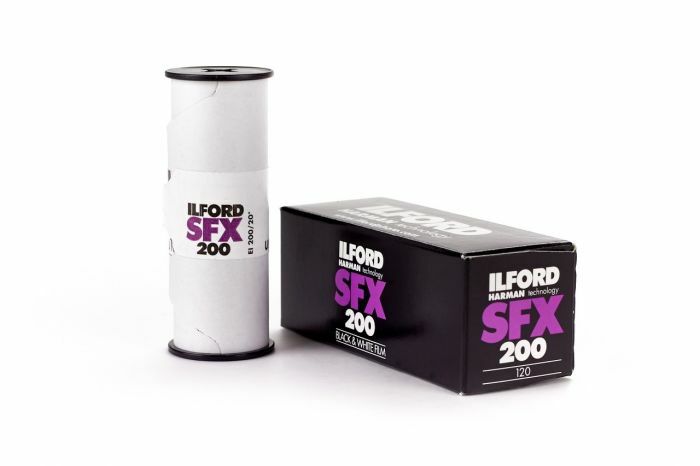 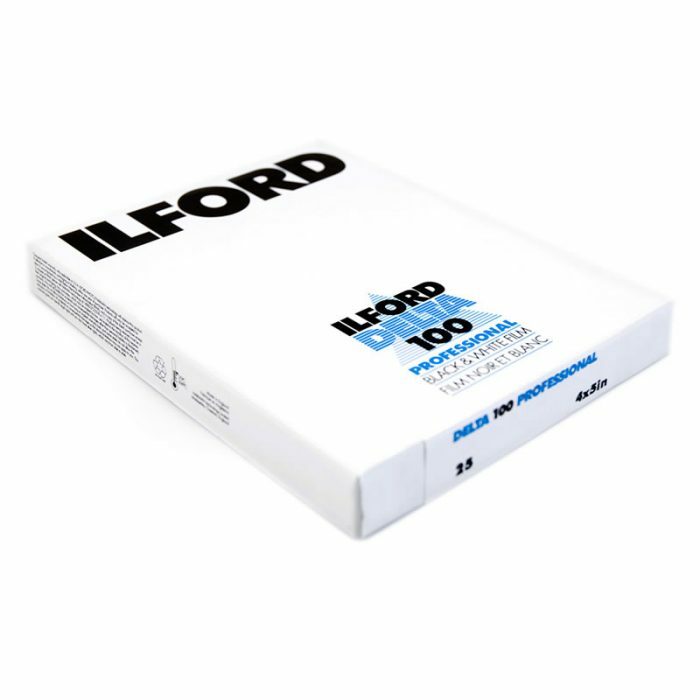 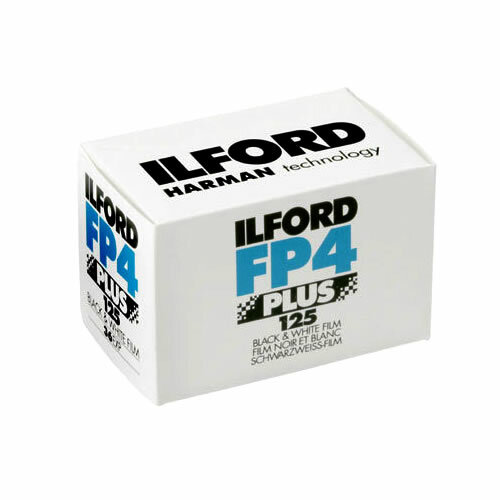 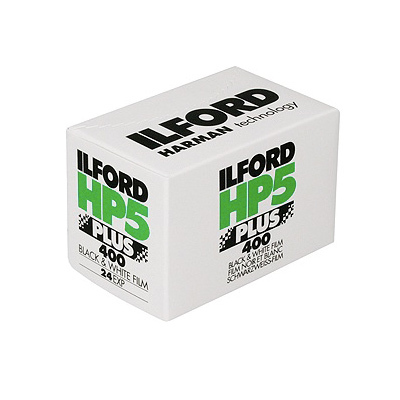 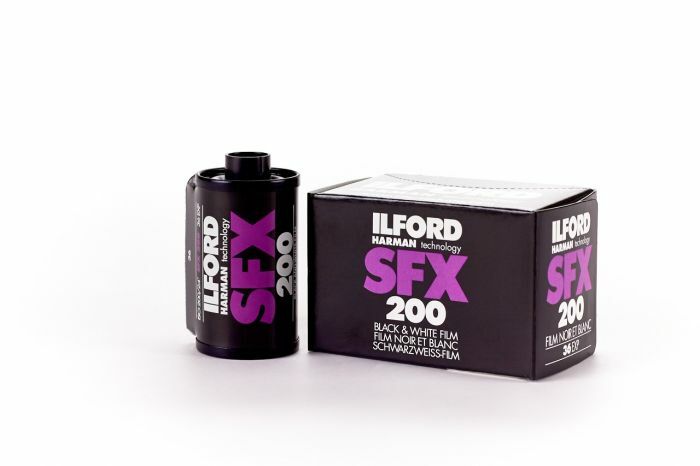 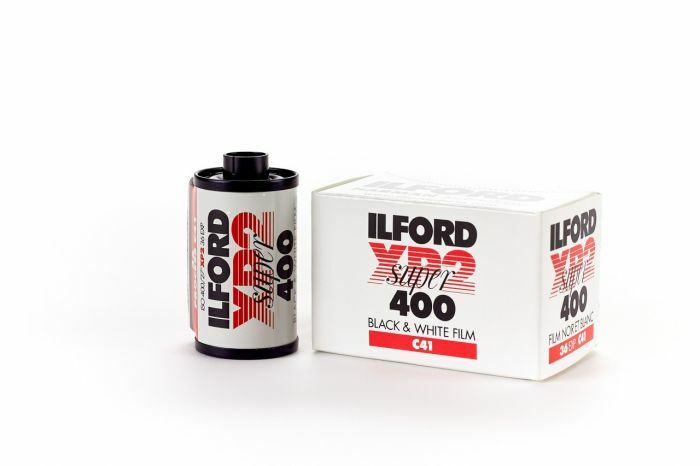 Since 1879, Ilford has been committed to real, silver based, Black & White photography. 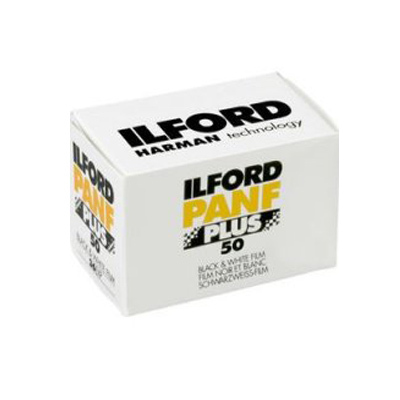 All film and paper is manufactured at the Harman factory near Knutsford, Cheshire, UK. 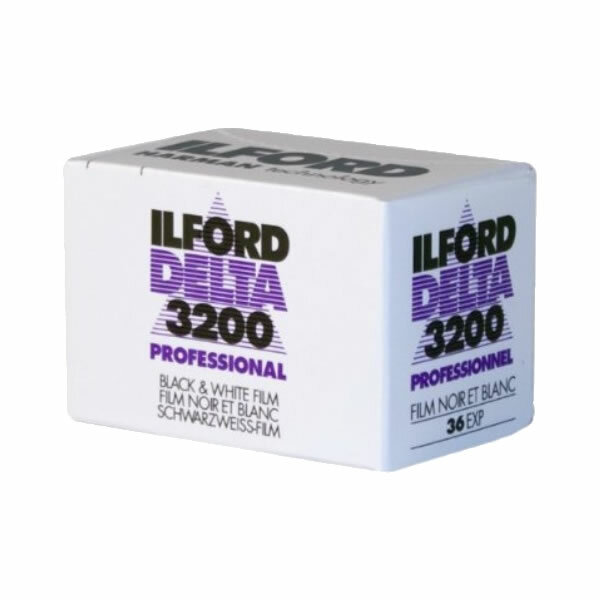 One of the most important objectives at Ilford is ensuring consistant quality of the highest order, and very stringent quality checks are in place at every stage. 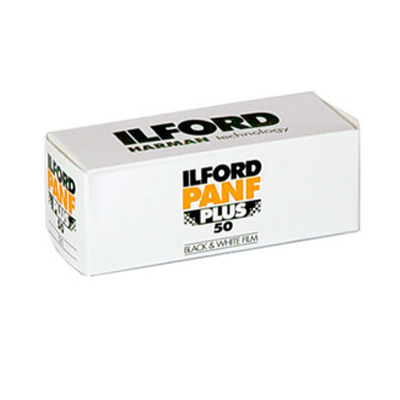 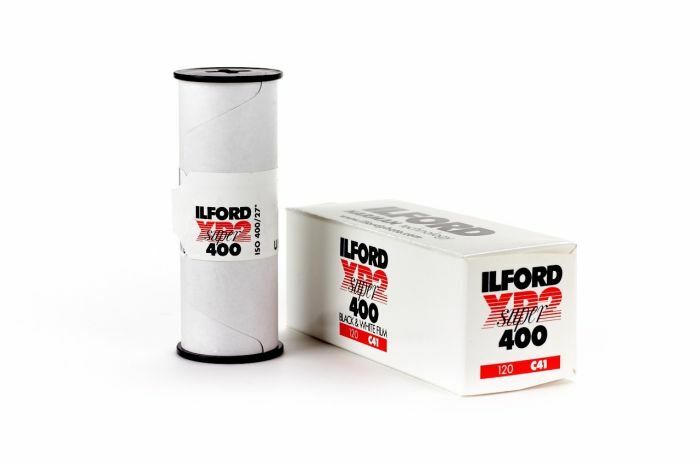 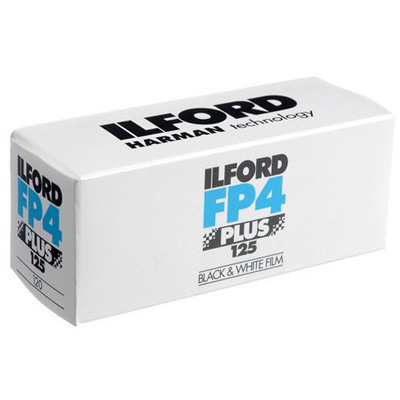 There’s no question about it, Ilford films offer superb value for money and consistant, reliable supply.